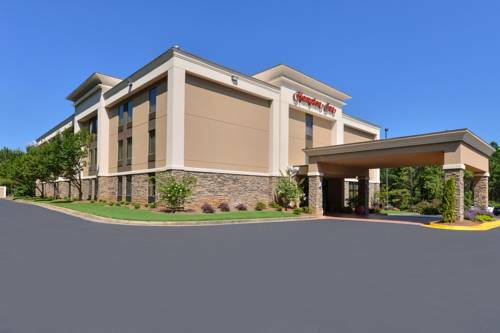 a dip in the Hilton Garden Inn Cartersville jacuzzi; this hotel's high-speed checkout service is a delightful convenience. 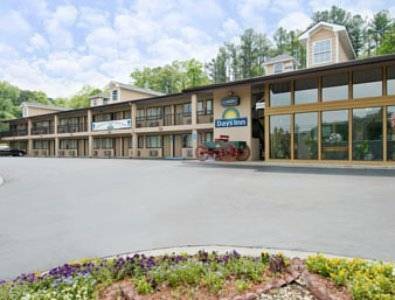 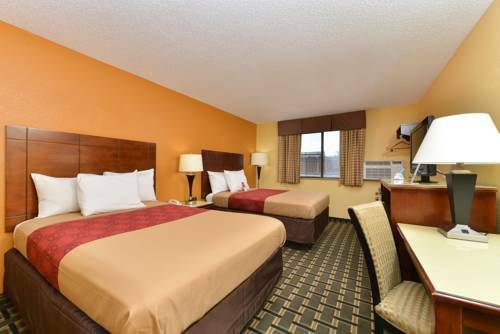 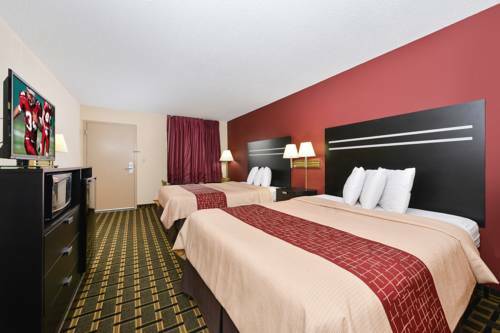 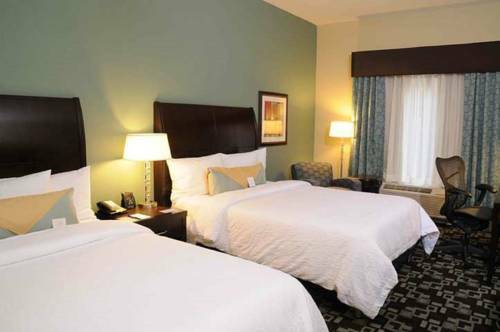 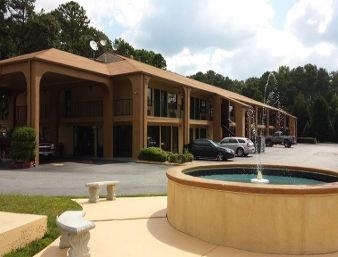 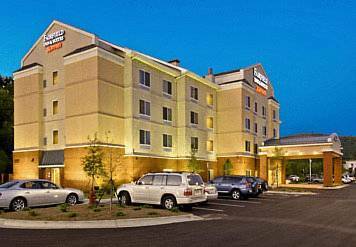 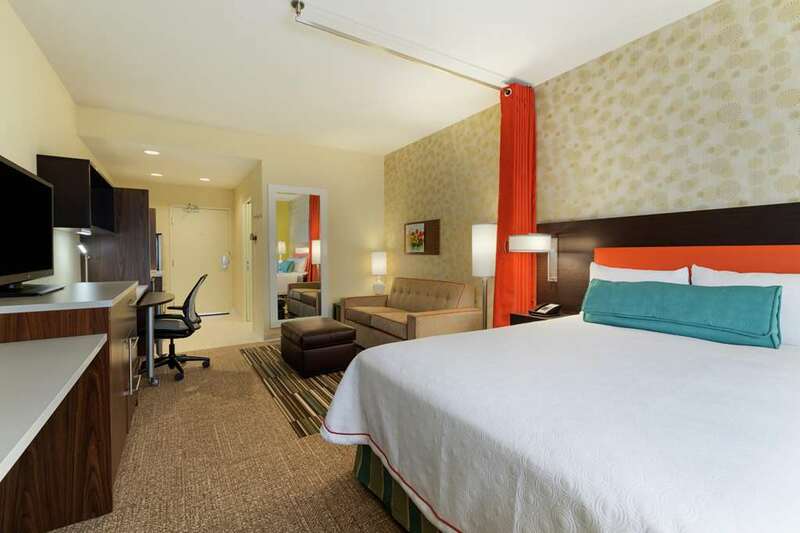 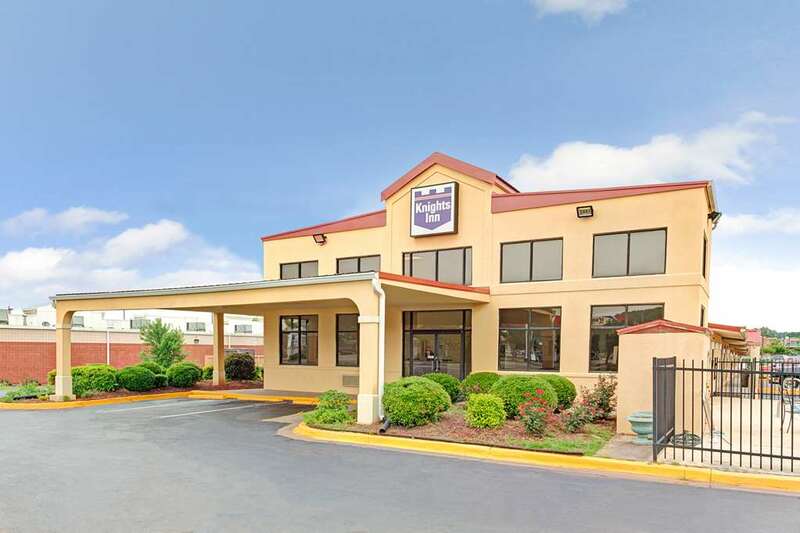 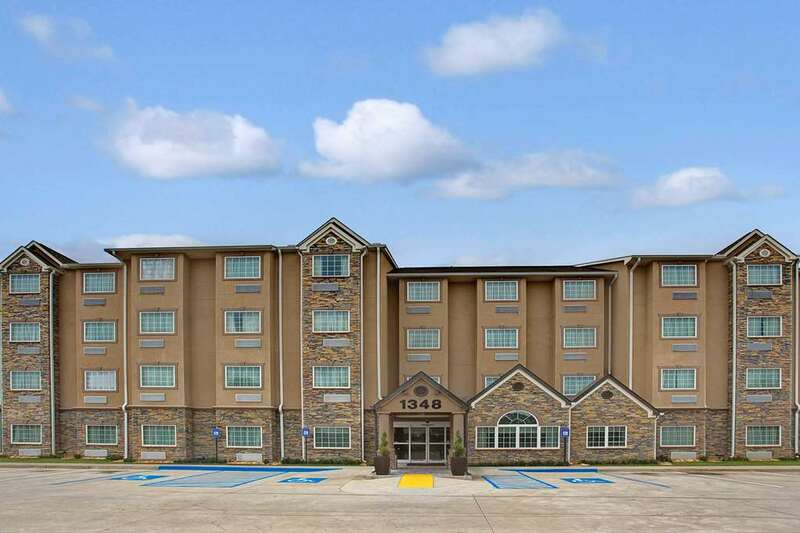 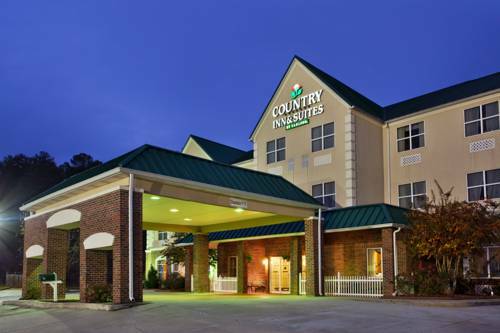 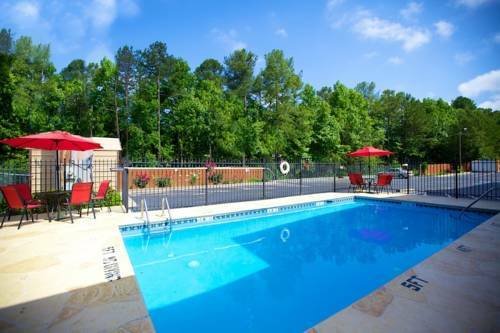 These are some other hotels near Hilton Garden Inn Cartersville, Atlanta. 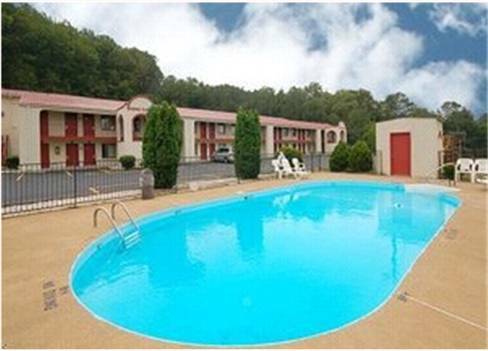 These outdoors activities are available near Hilton Garden Inn Cartersville.